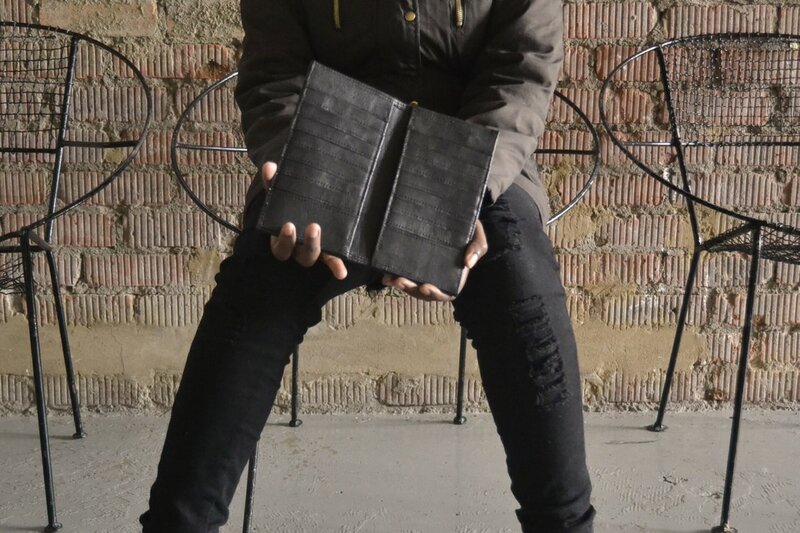 After becoming frustrated by the limited choices available to him while shopping for a new laptop bag, Simphiwe Mbangi decided to take matters into his own hands and founded Bundu Hide. 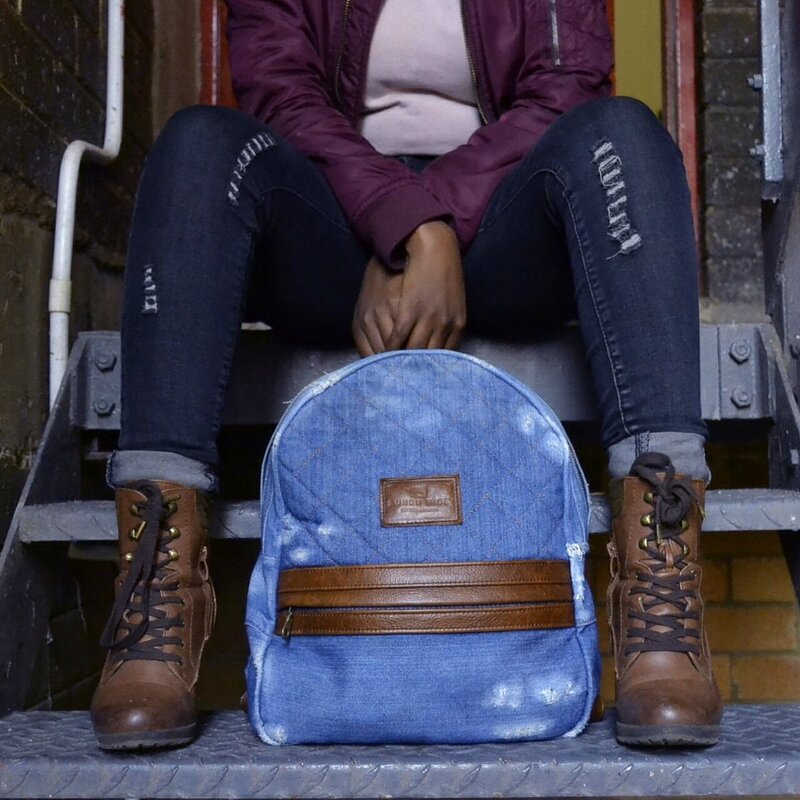 Simphiwe wanted to do more than just design bags and accessories; he wanted to create unique items that made a statement and would allow others to enhance their personal style. Fashion has always been a means of expressions, with accessories being the glue that brings an outfit together, which is where Simphiwe wanted to make his mark. 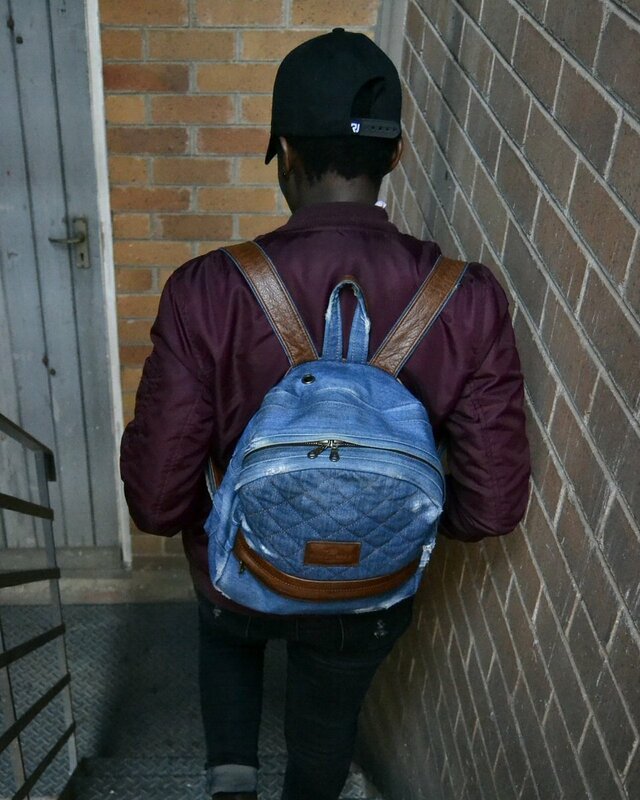 To bring his dream to life, Simphiwe began researching bag-making and the local leather industry and decided that making the bags himself was a great way to cut costs. 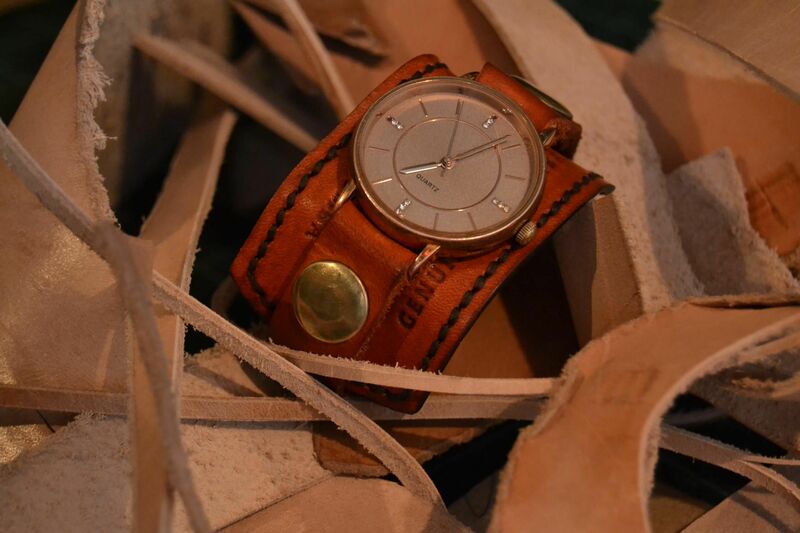 From never having sewed anything in his life before, he now understands the ins and outs of working with different materials and has expanded his collection to include purses, wallets, belts and watch straps. 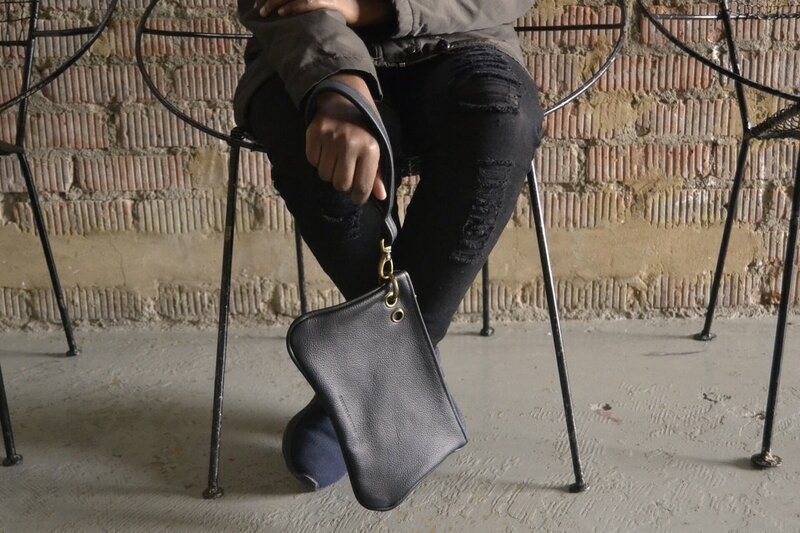 The raw, tough materials and unique designs are what make Bundu Hide bags and accessories classic but special. Along with marketing the Bundu Hide brand on social media, Simphiwe has also been featured on shows such as Making Moves on SABC1. 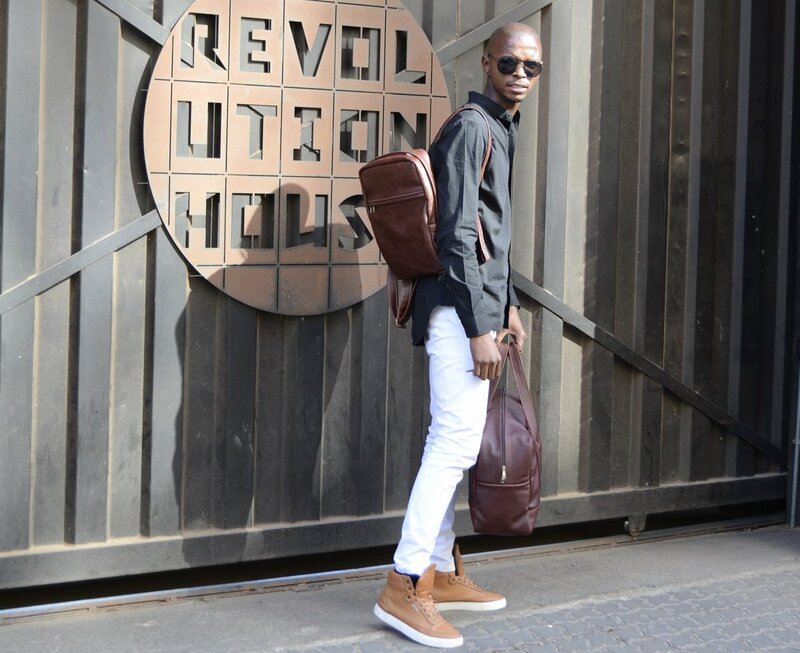 For now, Simphiwe’s plan is to carry on manufacturing his bags and accessories himself but he would like to eventually see his products in larger retail stores.